Buy-to-let remains a popular investment for those looking for an alternative to savings or stocks and shares. Whether you are a landlord with just one rental property or a full-time investor with a portfolio of hundreds of dwellings held via a limited company, you will want to generate the best possible returns on your investment.  Getting the mortgage finance right is crucial, which is where SPF comes in. We arrange many buy-to-let mortgages for everyone from novice to experienced investors, with access to a wide range of mortgage options as well as a number of exclusive products.